Baton Rouge–based Investar Bank is expanding into the Lake Charles market as it follows a growth strategy along the Interstate 10 corridor to bridge its presence to the Houston market, which Investar entered in March with its acquisition of Mainland Bank. Investar has hired two former Hancock Whitney bankers to spearhead the Lake Charles expansion. Kevin Lacy will serve as the commercial and industrial market manager and senior vice president. 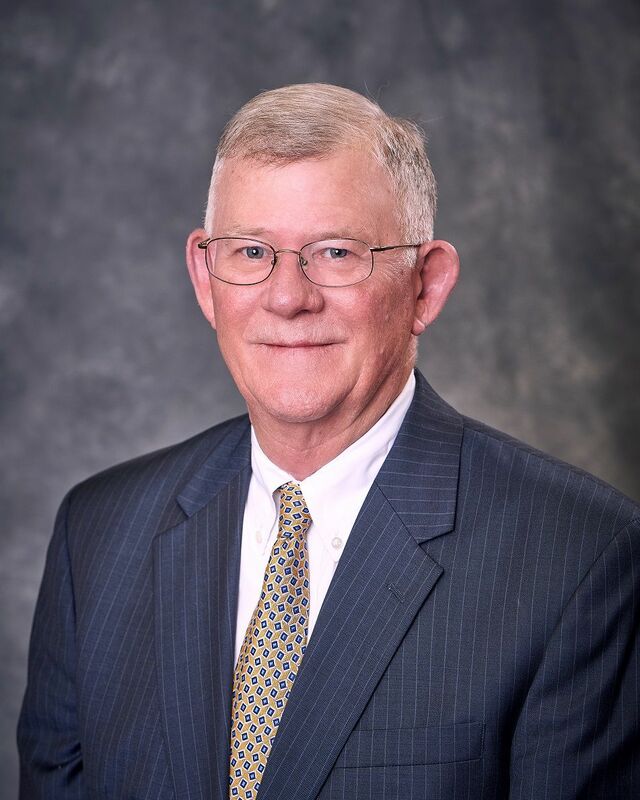 He will be assisted by his father, Steve Lacy, who retired nearly two years ago as Hancock Whitney Bank's Lake Charles city president with more than 43 years of banking experience. He will serve as business development officer and senior vice president for the Lake Charles market. The two will operate out of temporary office space at Investar's Lafayette branch until regulatory approvals can be obtained for the Lake Charles branch. Construction is expected to begin within 60 days at 2089 Country Club Road in Lake Charles. Investar currently operates an interactive teller machine at the site. Kevin Lacy has 15 years of banking experience and worked in various commercial banking positions at Hancock Whitney. He specializes in the commercial and industrial sector, with banking relationships throughout Calcasieu and Cameron parishes. Steve Lacy has worked as a commercial banker for Hancock Whitney Bank, Calcasieu Marine and Premier/Bank One. He specializes in working capital and capital expenditures financing and real estate lending. "They live in Lake Charles and have spent the majority of their careers banking some of the top businesses in the area. They are well versed on the local economy and various in-market industries,” said Jeff Blum, Investar's C&I banking president who is expanding his team across south Louisiana. Investar also hired a commercial banking specialist for Lake Charles.